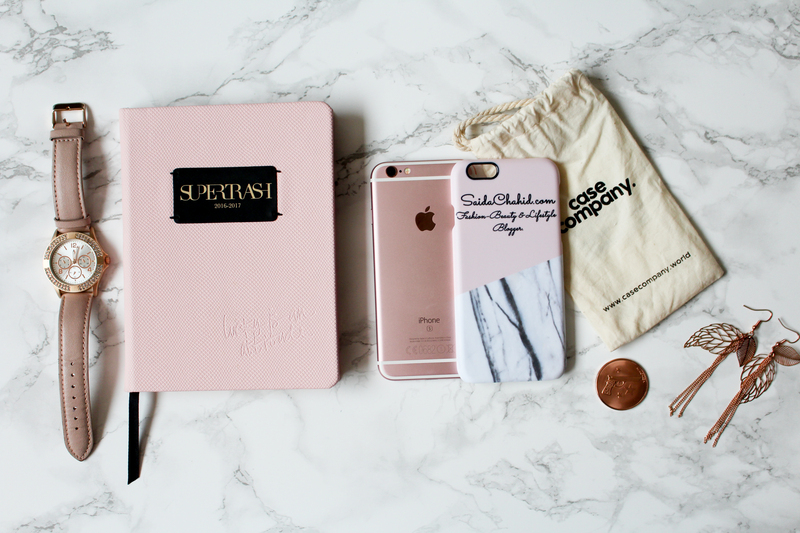 Lifestyle | My Phone Case. – Saida Chahid. Fashion, Beauty & Lifestyle Blogger. December 15, 2016 by SaidaChahid. That is so cute!! I feel like that’d be an awesome gift to do as well. 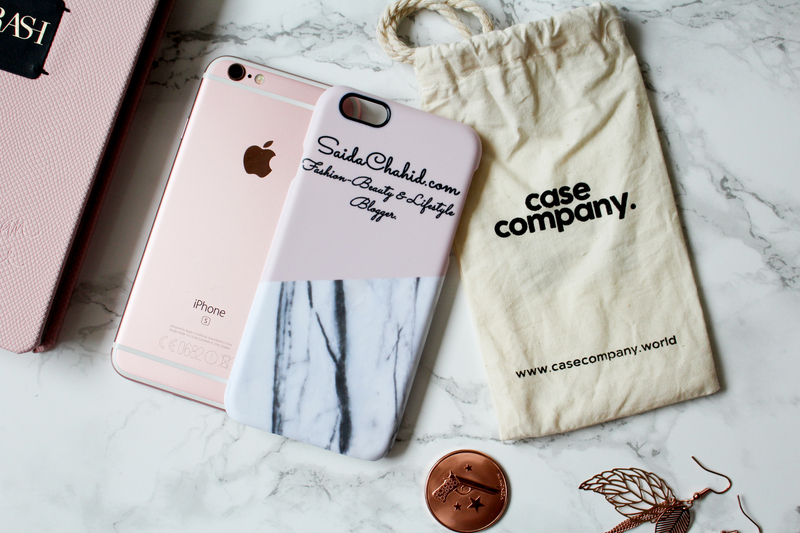 I love being able to customize different things whether its jewelry, decorations, or even a phone case now that I know it’s do able!! I think for mine, I’d do my blog name as well. I absolutely love yours and the beautiful font you chose. 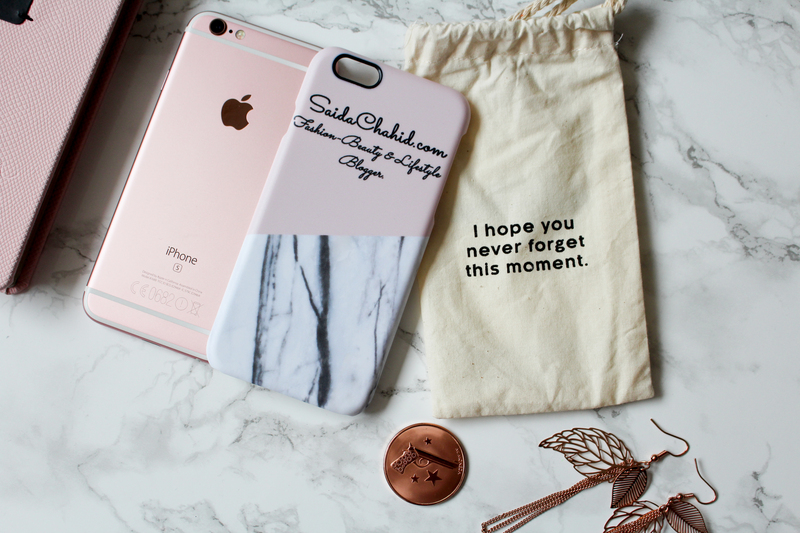 Love your blog and your entire aesthetic. I am still fairly new to word press, and you are actually one of the first blogs I’ve followed. Would you mind recommending some of your favorite blogs? And do you have any tips for having a successful blog?